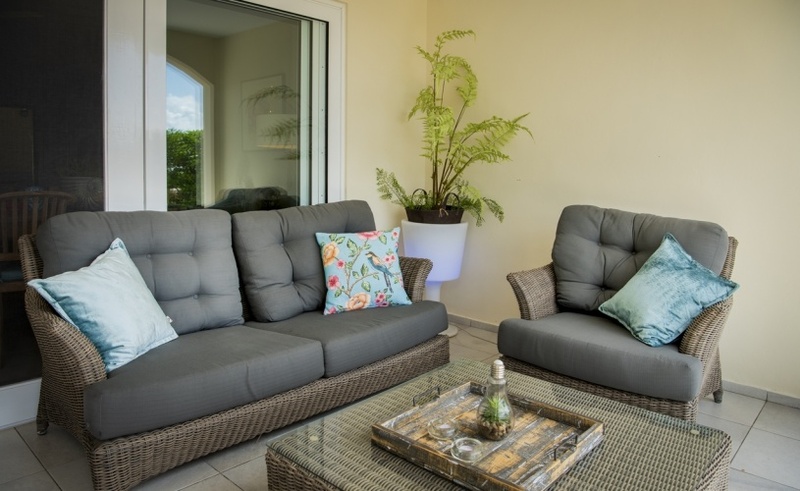 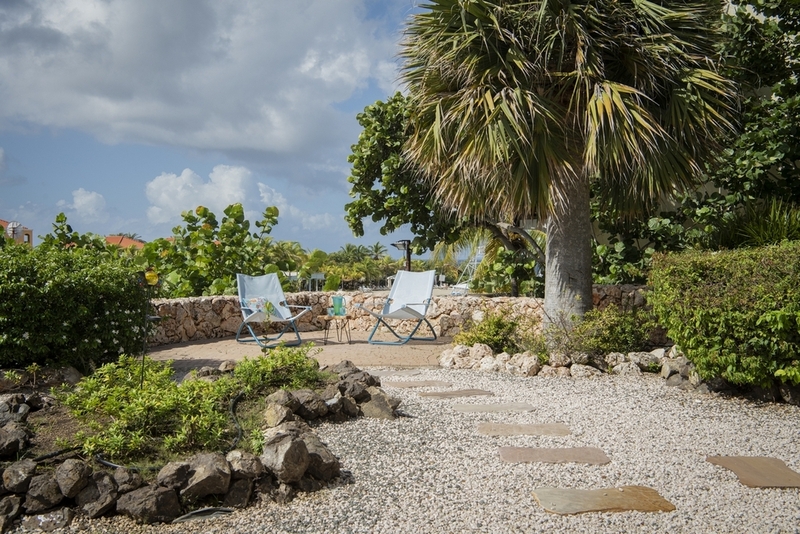 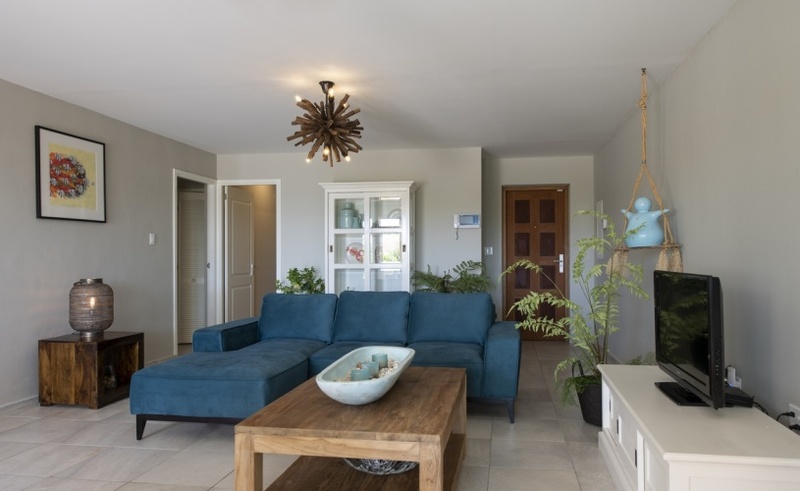 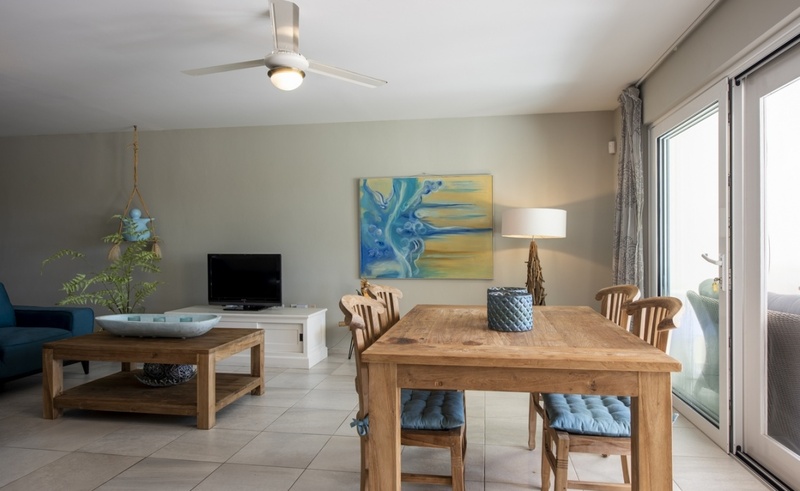 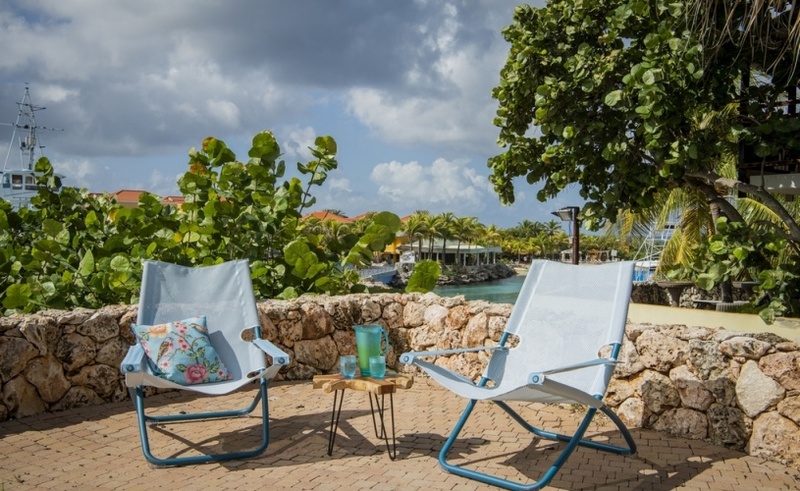 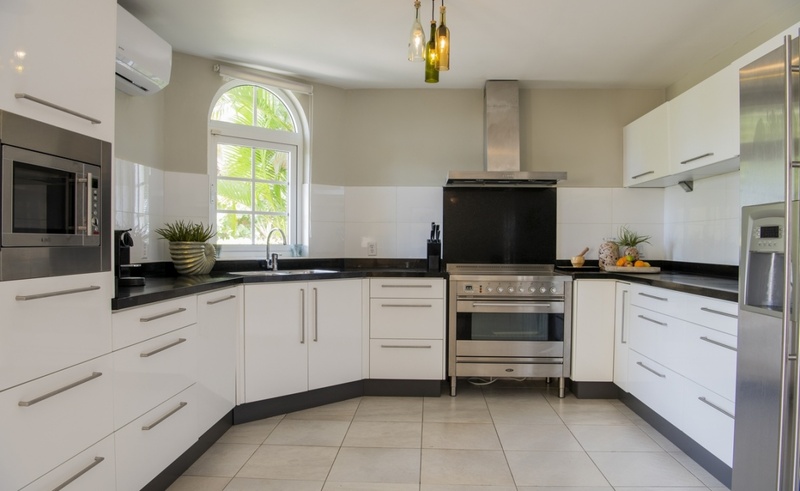 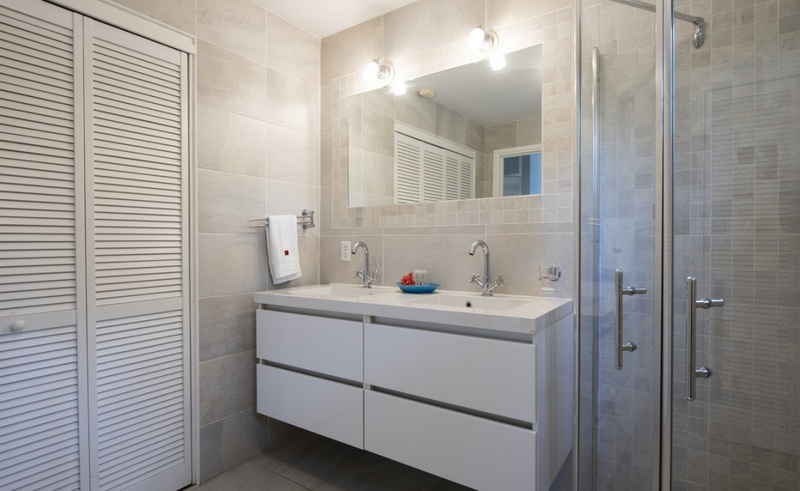 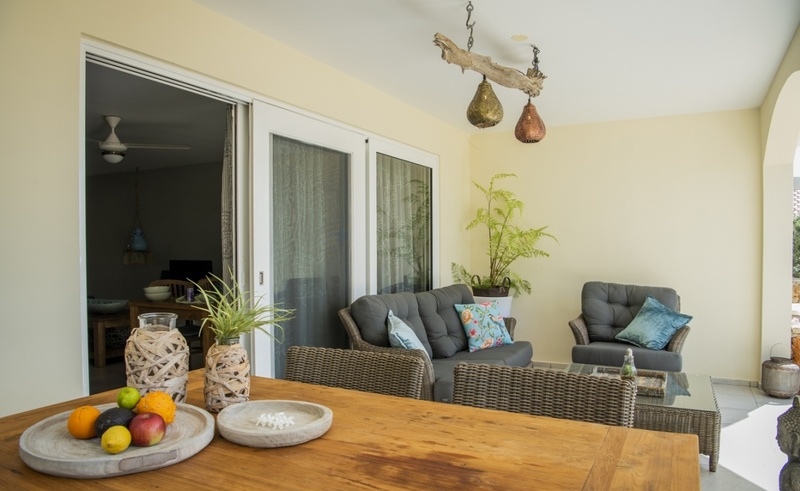 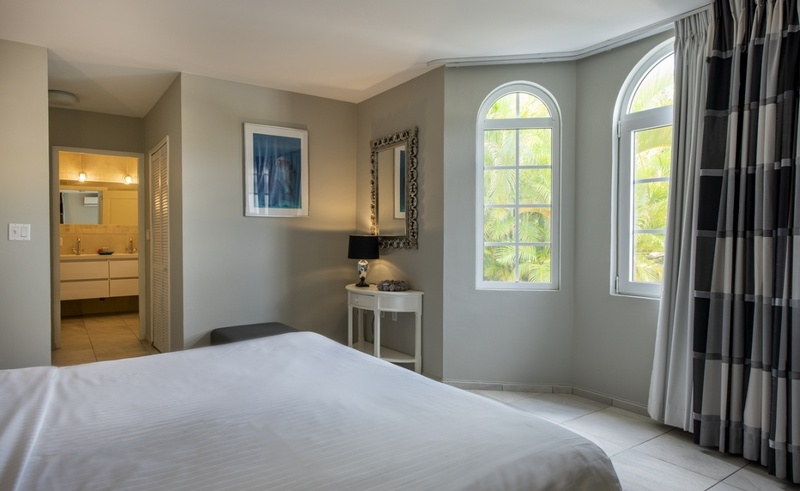 Coral Garden is a beautiful two bedroom air-conditioned apartment with a modern kitchen. 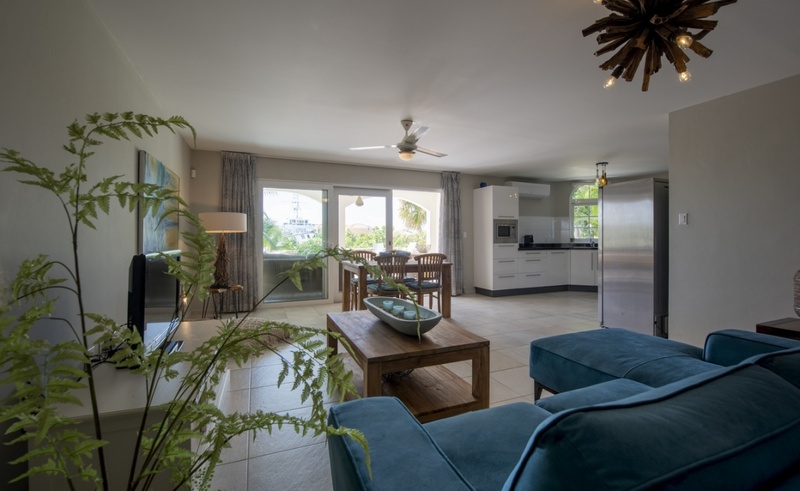 The kitchen is fully equipped with features like an oven, stove, refrigerator, dishwasher and a coffee machine. 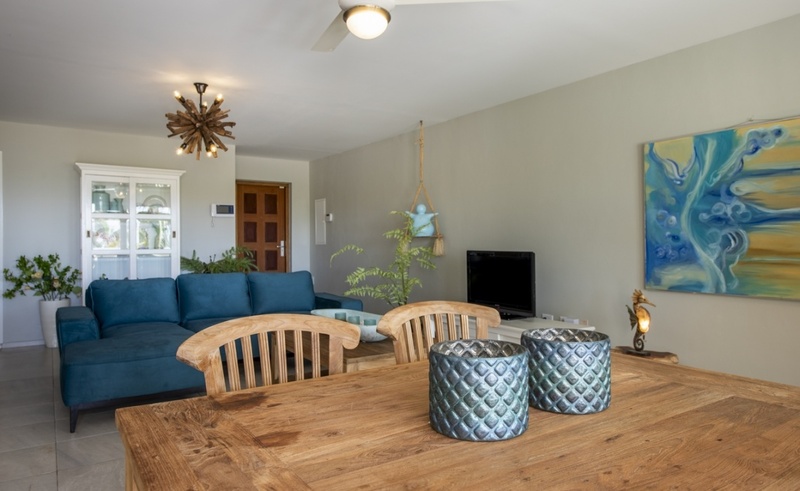 The apartment also has a seating area with sofas and cable TV. 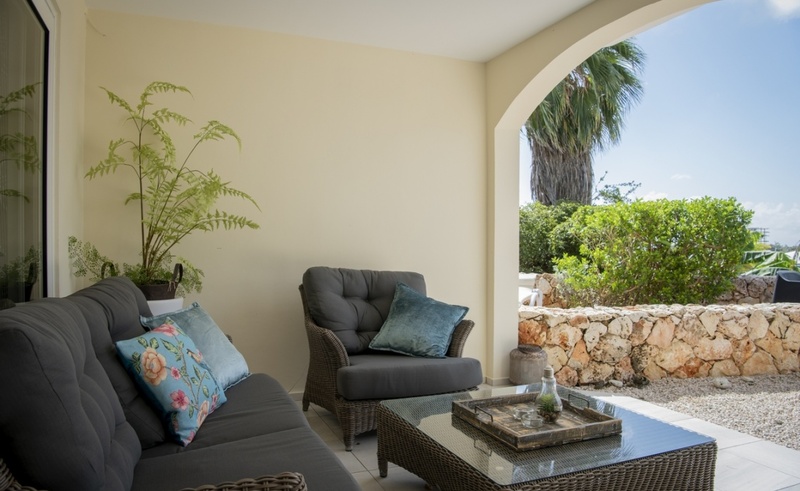 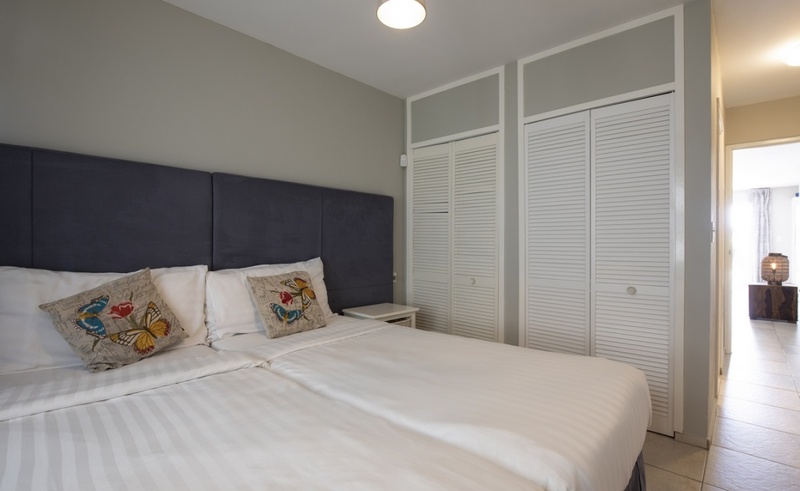 The apartment is located on the ground floor and features a large seafront garden. 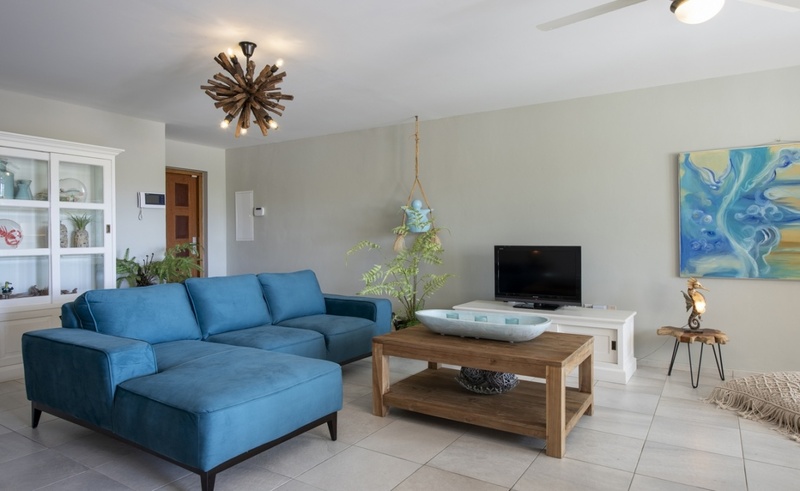 Free Wi-Fi is available throughout the apartment and you can also make use of the common pool and private beach.